Not fully convinced of the tenacity of speedrun pros? 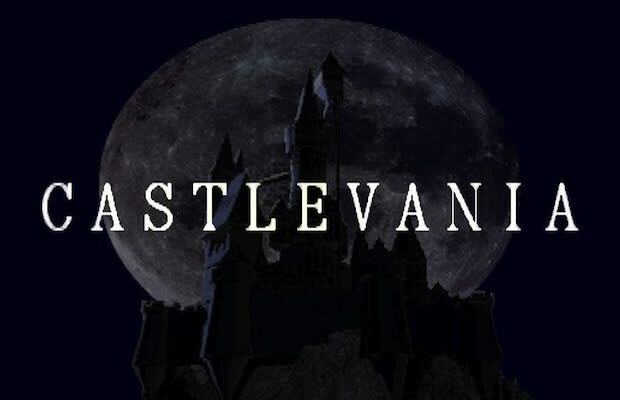 Check out this one-shot playthrough of the Xbox Live Arcade version of the Castlevania series' most beloved entry, Symphony of the Night, which clocks in at less than half an hour. Normally a lengthy, Metroid-like adventure, player Andrew Schroeder spends most of the video dashing backwards instead of walking, simply because it's slightly faster than walking – but he uses other exploits and a whole lot of skill to breeze through the castle and emerge with a time that should be damn near impossible to beat.